Summoning Jack the Ripper – Bad Idea? “I was at a slumber party in 8th grade with a few of my friends when we decided (stupidly) to have a seance in her unfinished basement. We were having fun and giggling as we were trying to figure out who to summon when someone suggested Jack the Ripper (a serial killer from the late 1800’s) and I immediately got a pit in my stomach. There were no boys or men there (we were home alone). Another girl and I heard it. 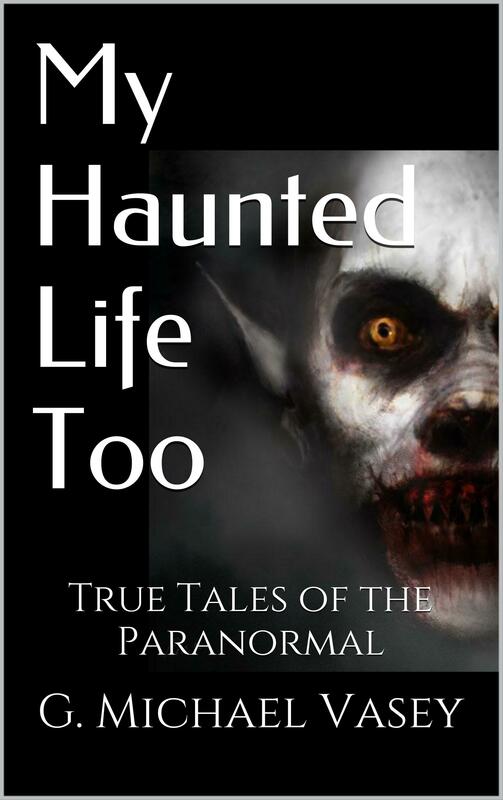 Home » Your True Encounters » Your Stories » Summoning Jack the Ripper – Bad Idea?